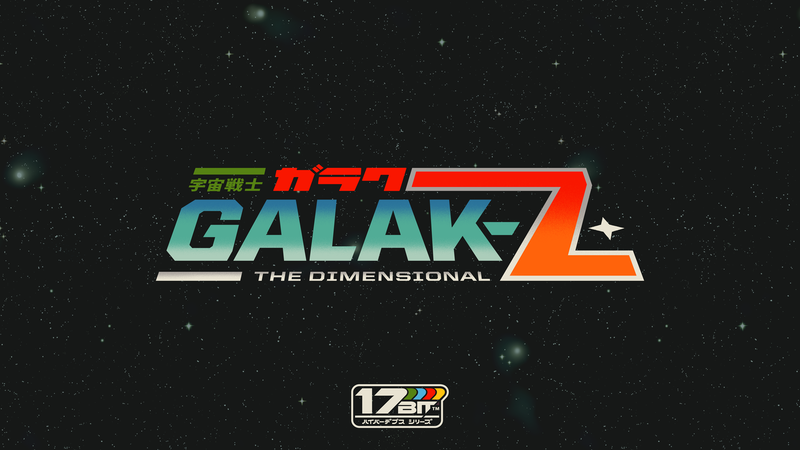 Galak-Z: The Dimensional is a throw back to old school space shooters and mech based anime, namely Macross. Does this throw back show the flaw of the genre or highlight its greatness? Before Game Freak was known for the Pokemon series they developed Pulseman in 1994. It was a fast paced action platformer and a overlooked gem on the Sega Genesis. Over 20 years later Game Freak and Sega work together once again with Tembo the Badass Elephant. It isn’t often when Game Freak work on something other than Pokemon. Do they have what it takes to get Tembo the Badass Elephant off the ground? I’ve been behind on review again, not because I haven’t been play any games. The games I’ve been playing aren’t necessarily recent. Guacamelee and Shovel Knight have recently gotten second winds due to going cross platform. Tales from Space: Mutant Blobs Attack is a Vita launch title (made by the developer behind Guacamelee) and MonsterBag was a free PS Vita game from April. Let’s just say that I’ve had a lot of great gaming in the past little while. Drew and the Floating Labyrinth is one of several Canadian developed games that I saw during TCAF (Toronto Comics and Arts Festival) 2015 this past weekend. Out of all of the games I saw, this was the most visually appealing with its minimalist look and hand drawn style of the main character and most of the visuals of the game. This game was successfully greenlit from Steam Greenlight in 2014 and was demoed at TCAF for a little more PR. After solving one of the most difficult levels in the game (after seeing that no progress was made in over half an hour) I really wanted so see what the whole game had to offer. Does this Greenlight game live up to expectations upon its full release? Sony’s push for indie development on their consoles has brought a lot of games that you would only see on the PC to console player’s attention. Originally I wanted to write about Muramasa The Demon’s Blade/Rebirth, a beautiful looking Vanillaware game. Then I started to realize how little there was to say about Muramasa. So I’ve shifted my focus to the first Vanillaware game I’ve played and my personal favorite: Odin Sphere for the Playstation 2 and available as a PS2 Classic on PSN. Over the past few years there has been an increase of retro-style games emerging reviving old, long forgotten genres. 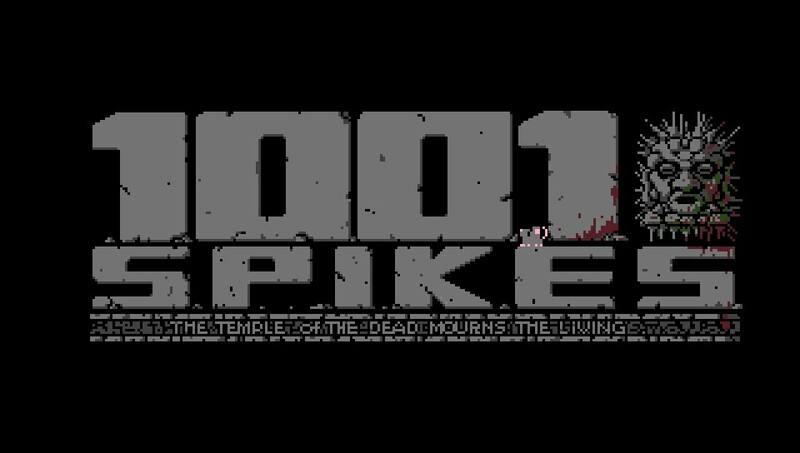 1001 Spikes is one of the games. Originally released in 2011 on XBLA, an enhanced version of the game has been re-released on multiple platforms. Does this tribute stand amongst indie and 8-bit greats or is it better leaving this in a pit with 1001 spikes? I recently bought a PS Vita and have been going through the free games from Playstation Plus. 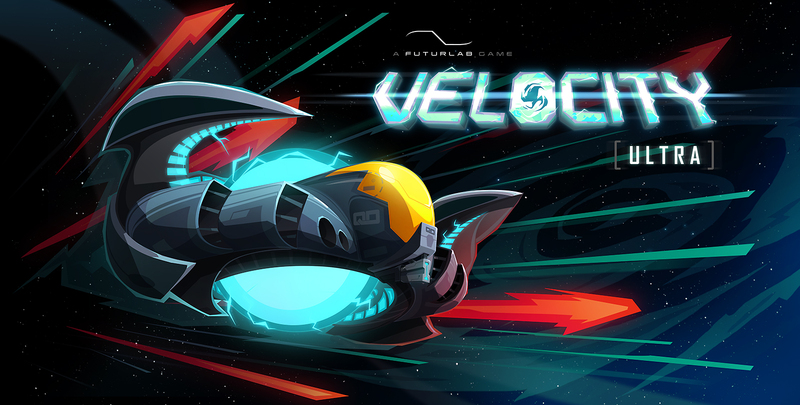 I stumbled on Velocity Ultra, a HD remake released in 2013 of a Playstation Mini’s title. It’s a top down shoot-em up but this game has surprised me like no other. FuturLab is doing new and innovative things with the genre unlike anything I’ve seen in years. Disney is reaching deep into its vault for this one. It’ s not a movie but a video game. Not just any video game but arguably the best Disney game of the 16-bit era. Released in 1990 on the Sega Genesis (Mega Drive), Castle of Illusion was a simple but challenging platformer. It had innovative level design and platforming mechanics and the some of the most memorable music on the Genesis. 23 years later Mickey revisits the castle once more. Will his adventure be just as enjoyable as his first?